Water barriers are a safer option than traditional alternatives for pedestrians, motorists and construction workers. 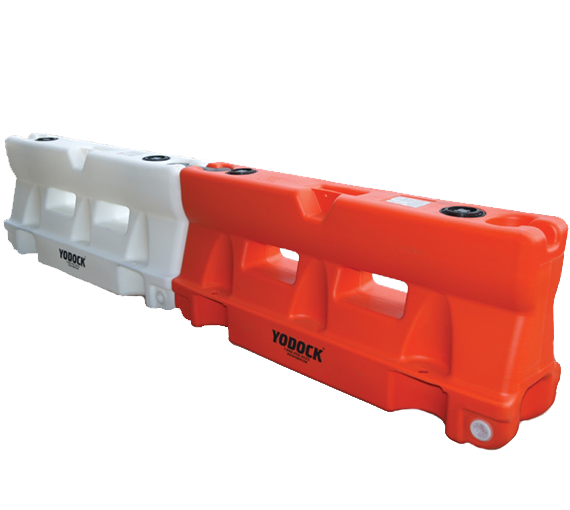 This product is not an alternative to concrete barrier since it does not in fact provide positive protection. Plastic water ballasted barriers are the way of the future.